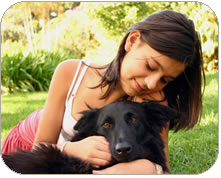 Are there any human health benefits in owning a pet? 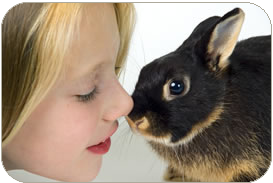 Pets can play an important role in people's lives and they are often referred to as 'one of the family'. As well as providing a constant source of enjoyment, friendship and fun, many pets thrive in a family and household environment. As a nation of pet lovers, we share our homes with 7.3 dogs and 7.2 million cats. Almost half of all UK households own a pet and it will come as no surprise to animal lovers that research shows that pets are good for our health. One of the more obvious health benefits of owning a pet is that of exercise - dog walking or playing with a cat is a great way for people to burn a few more calories. For more information, read our leaflet 'The Health Benefits of Pets' that can be downloaded from this website and visit the SCAS research articles.